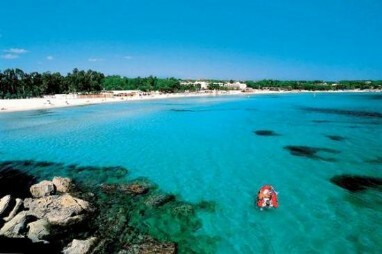 The residence has 5 indipendent homes holidays and is in the resort center of Fontane Bianche, at 12 km from Syracuse. It was restructured, is well furnished and has a large inner parking. It is at 350 mt from a reef where bathing is possible also for childre n and 2 km from the sand beach. It is in a very quiet and green zone. Nearby there are a bar (with typical Sicilian products as ice creams, granitas, confectionery, etc) and a pizzeria. It’s necessary to have a car. In the residence you can find wifi connections. Each home holiday has an own external space with garden table, chairs, sdraio and beach umbrella. In the flats each bedroom has bathroom, air conditioner and TV. 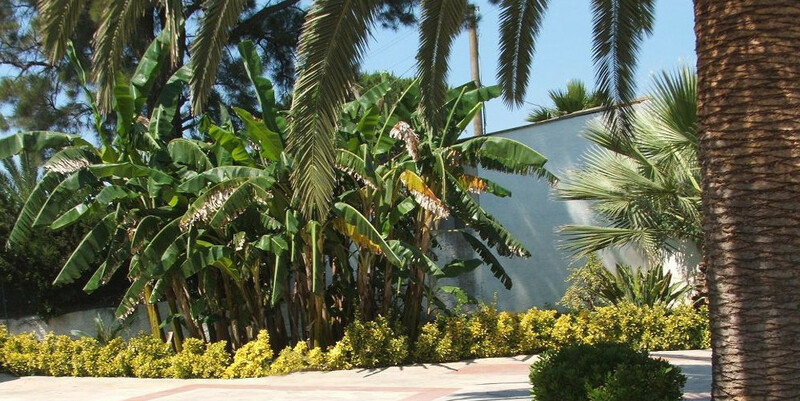 In case of large groups, it’s possible to make use of some next villas linked to the residence. Good prices. Special offers for long periods and groups. The residence, because is close to the beach of Fontane Bianche and is between the UNESCO sites of Syracuse and Noto, can offer you an holiday based on culture and relax. 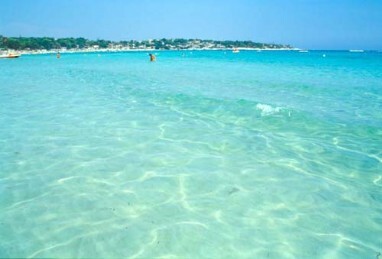 From may to october the summer weather allows you to enjoy the wonderful sea and beach of Fontane Bianche.